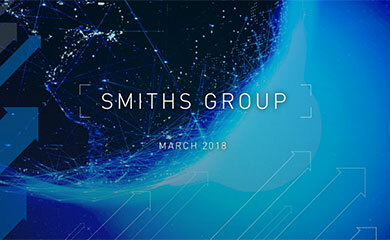 Smiths Group will report its results for the 6 months ending 3rd February, 2007 on Wednesday 21st March, 2007. Under IFRS accounting rules, Smiths Aerospace will be shown as a discontinued business. 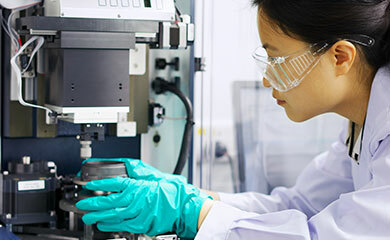 Therefore the results will focus on the continuing businesses of Smiths Group, being Smiths Detection, Smiths Medical and Smiths Specialty Engineering. Furthermore, it is not expected that further details of the Smiths GE Detection joint venture will be announced on that date. On a divisional basis, Detection and Specialty Engineering have performed slightly ahead and Medical slightly behind management expectations. This performance has been in an environment of substantial adverse currency movements, with a 15 cent decline in the US dollar to an expected average of $1.92 for the period against sterling as compared to the corresponding period in the Companys last financial year. Overall, Smiths is performing in line with managements expectations for the period to 3rd February, 2007.